His agenda of becoming the best entertainer is all he wants to focus on for now, said the actor in a recent interview. Having delivered Rs 500 crore nett Box Office in India with the success of his two projects- Padmaavat and Simmba, all within a single year, actor Ranveer Singh wants to steer clear of all the growing numbers less they get into his head. His agenda of becoming the best entertainer is all he wants to focus on for now, said the actor in a recent interview. “I’m uncomfortable in these scenarios, in these discussions, people discuss money and I start scratching my head. I feel I should protect myself now more than ever before from these sorts of things. I find myself receding because I don’t know where this will take me, whether it will colour my thinking because I have been a certain way. So far it has worked for me, and I hope to continue as the same kind of artiste and very committed to protecting that integrity that I have towards my art, craft, and I don’t want to start with making choices that I have to do with anything other than honesty, that will be the death of me,” a grounded Ranveer told IANS. 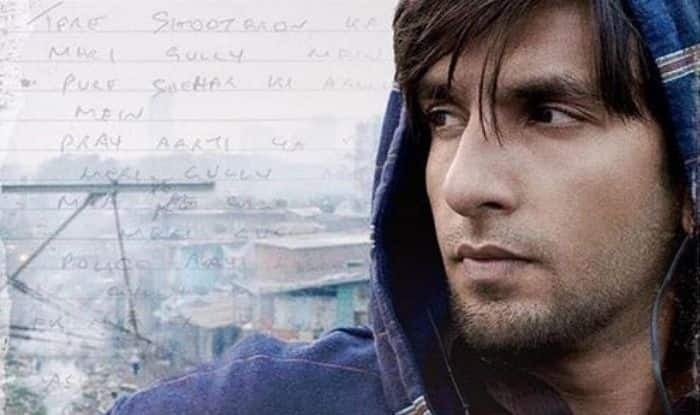 The actor, who married actress Deepika Padukone last year in a lavish ceremony in Italy, is gearing up for the release of his upcoming film Gully Boy. The movie is directed by Zoya Akhtar and also features Alia Bhatt. It is all set to hit the screens on February 14.